Philadelphia is full of incredible restaurants, but navigating through them all can be overwhelming. I recently sat down with USA TODAY to narrow down my six favorite places to eat in the City of Brotherly Love. Spoiler alert; Termini Brothers Bakery, Vietnam Restaurant & Café and Tio Pepe Restaurant & Bar all made my list. 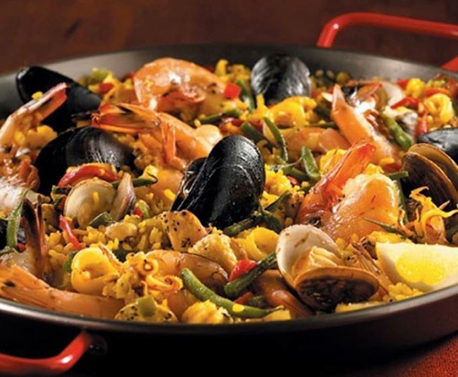 A stand out dish would be the paella from Tio Pepe Restaurant & Bar. It has incredible flavor!